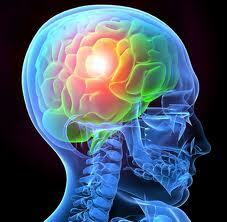 Concussion results from a blow to the head that produces changes in brain function. Some of the earliest signs of alterations in brain function include loss of consciousness, headache, nausea. Some symptoms, such as headache, trouble concentrating, irritability or sleep problems, can persist for days to weeks after the original injury.